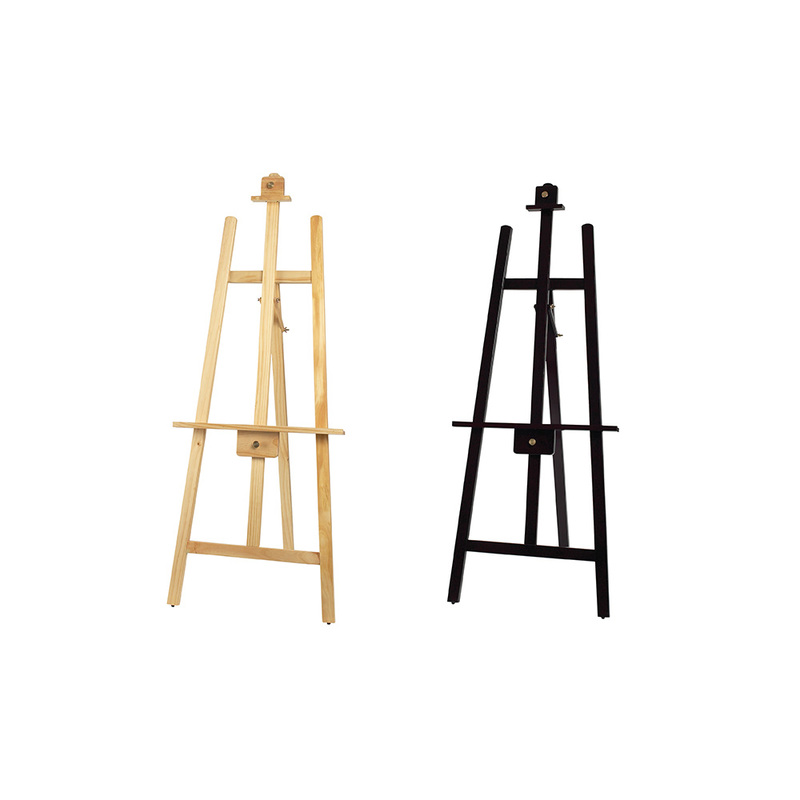 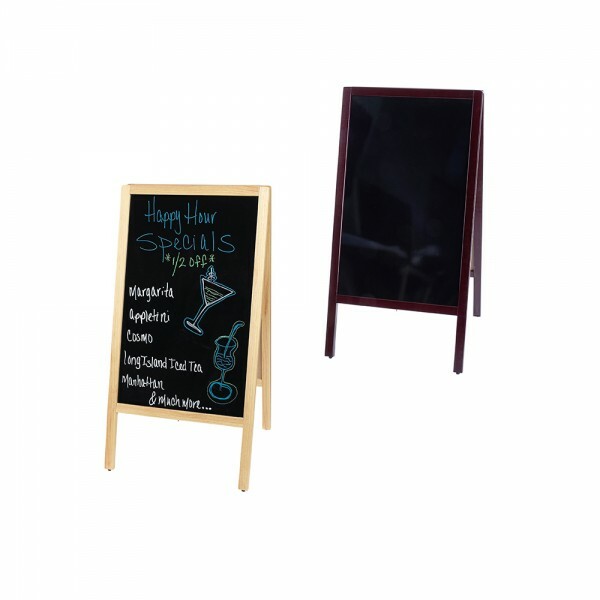 Categories: Acrylic & Plastic Displays, DISPLAY, FRONT OF THE HOUSE, SMALLWARES. 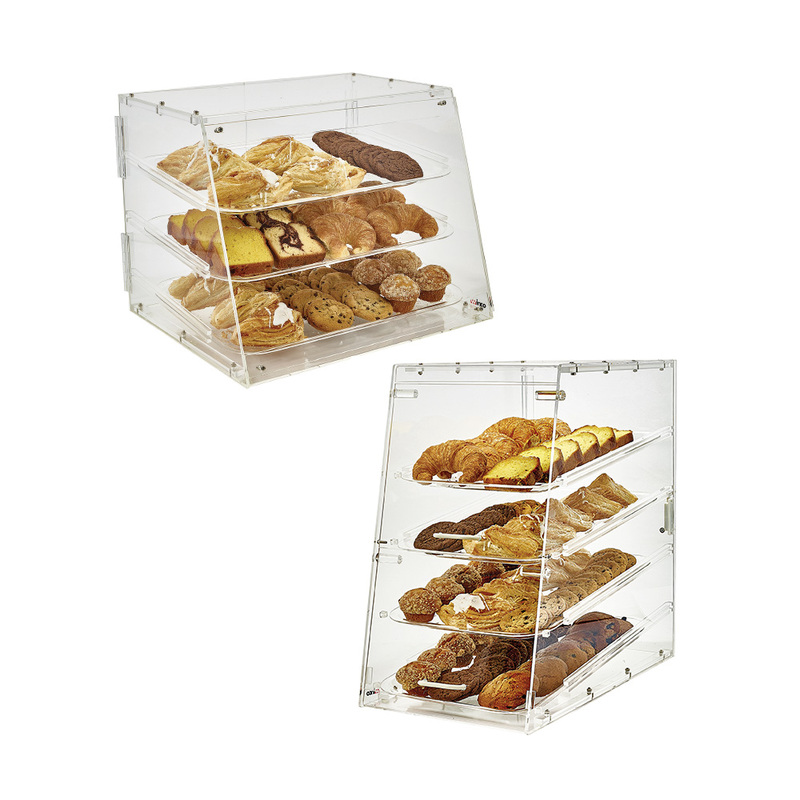 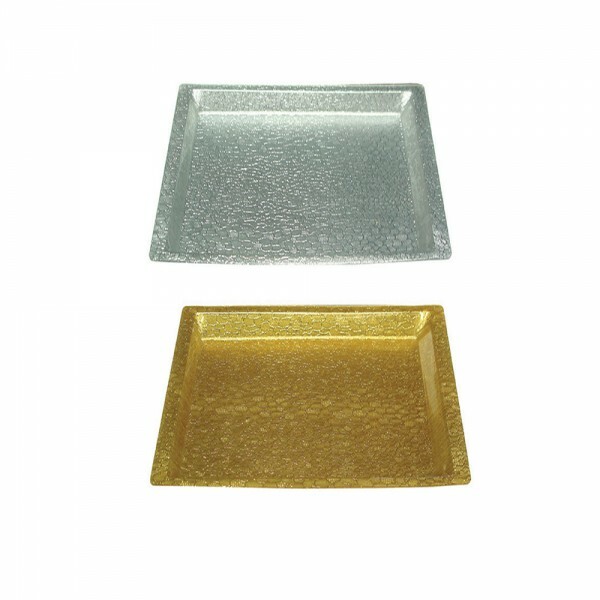 A perfect way to show off decadent pastries and sweets is with our snake skin acrylic textured display trays in silver or gold. 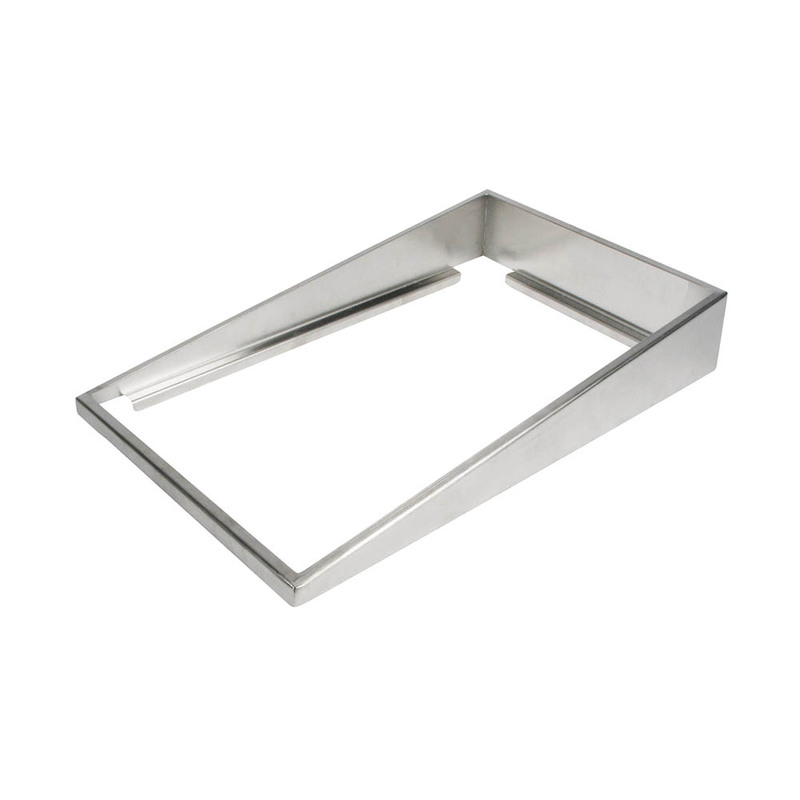 Add some dimension to a buffet with an angled display adaptor to give steam table pans a lift so guests can have better visibility and easier access to food. 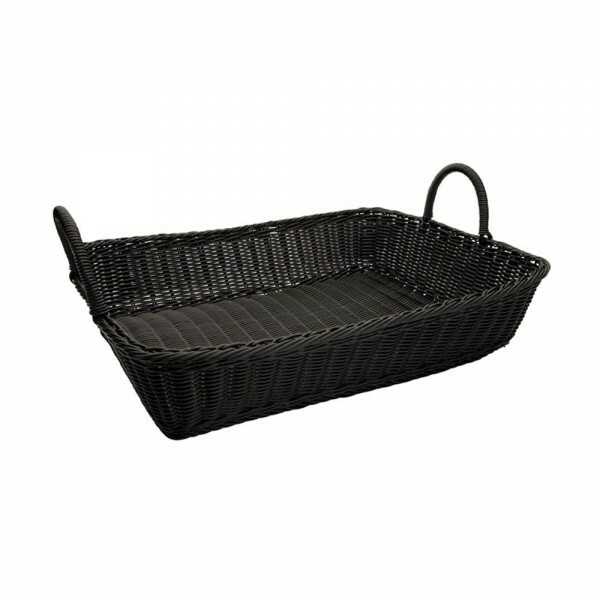 Categories: DISPLAY, Display Trays & Baskets, FRONT OF THE HOUSE, SMALLWARES. Categories: Bowls & Crocks, DISPLAY, FRONT OF THE HOUSE, SMALLWARES. 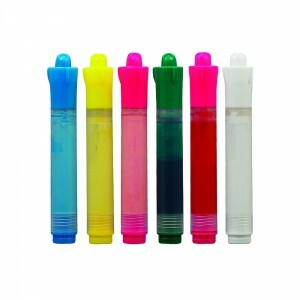 With floral ink to deliver the most vivid color, the Deluxe Plus markers write on every kind of surface. Categories: BACK OF HOUSE - CLEAN & ORGANIZE, Deluxe Neon Markers, DISPLAY, FRONT OF THE HOUSE, SIGNAGE & CHAIRS, Signage Boards & Markers, SMALLWARES. 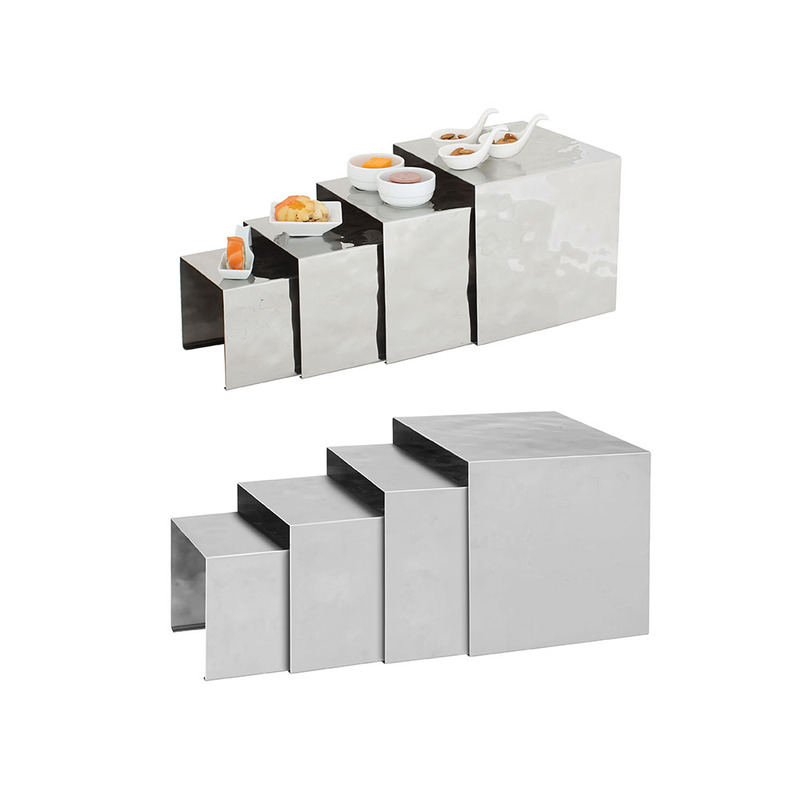 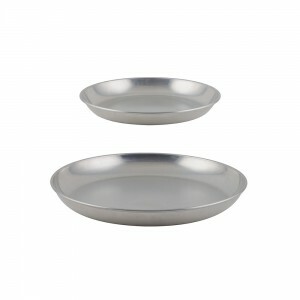 made of 18/8 stainless steel, the surfaces of these trays and risers exhibit a rippling water effect in gleaming mirror finish, making them truly unique and elegant pieces for showcasing appetizers and desserts. 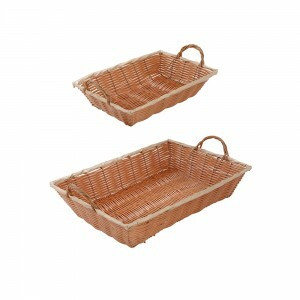 Categories: DISPLAY, Display Trays & Baskets, DISPLAY TRAYS & RISERS, FRONT OF THE HOUSE, SMALLWARES. 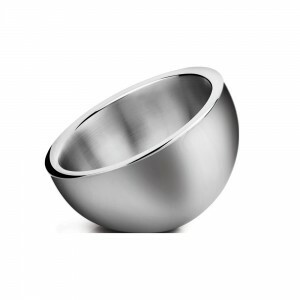 A perfect mix of form and function, this stainless steel double-wall insulated bowl features indentations to allow for it to stand flat or at an angle. Categories: DISPLAY, Display Bowls, FRONT OF THE HOUSE, SMALLWARES. 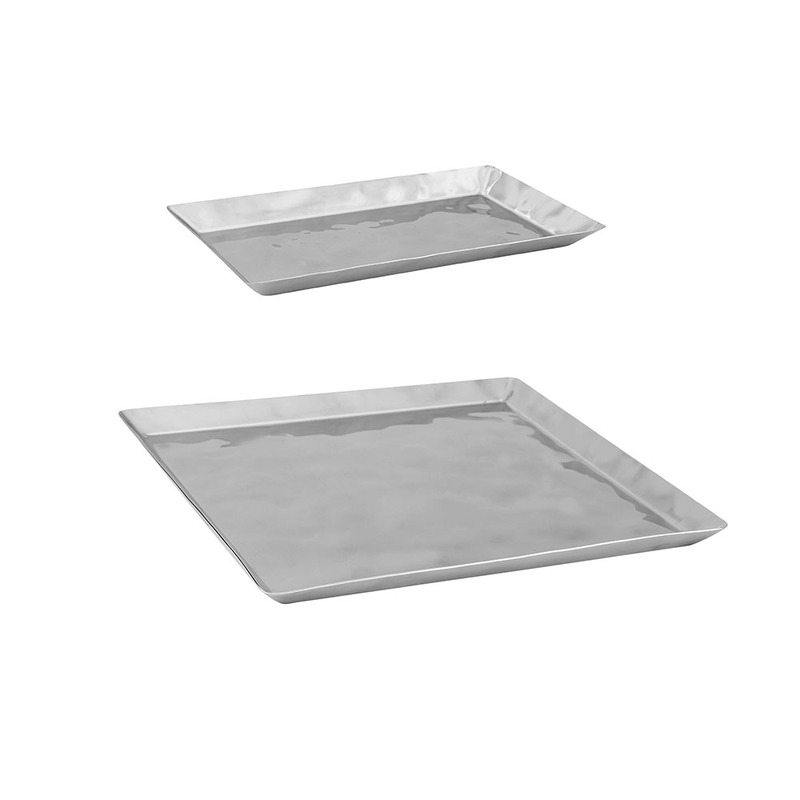 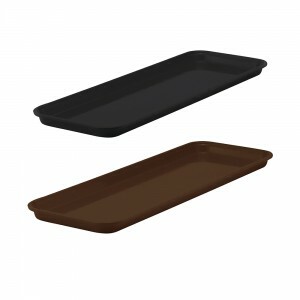 Create an enticing tabletop spread with these trays in assorted sizes for displaying shrimp, seafood, or tasty appetizers. 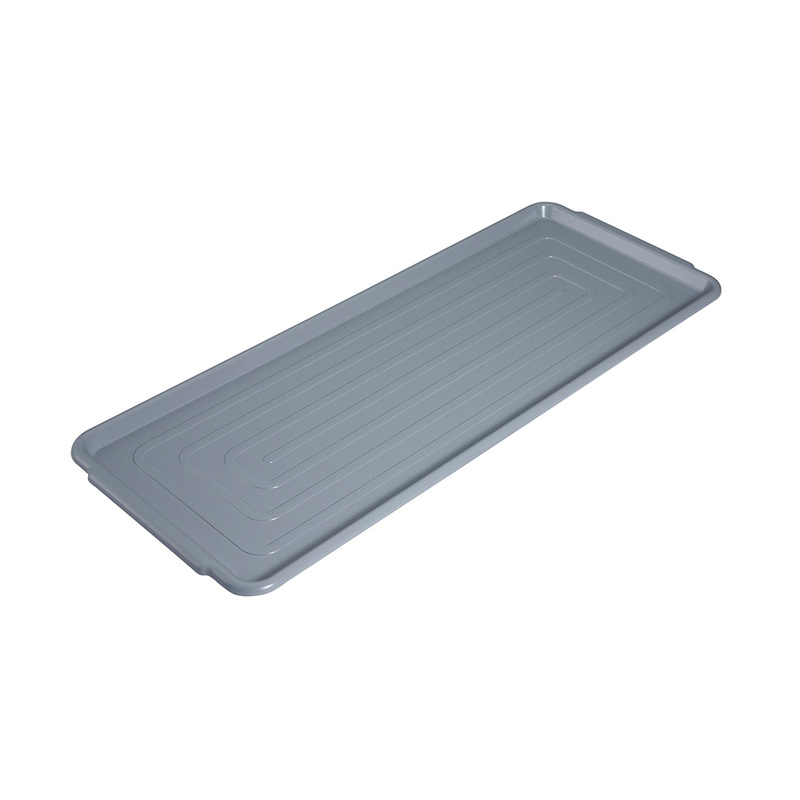 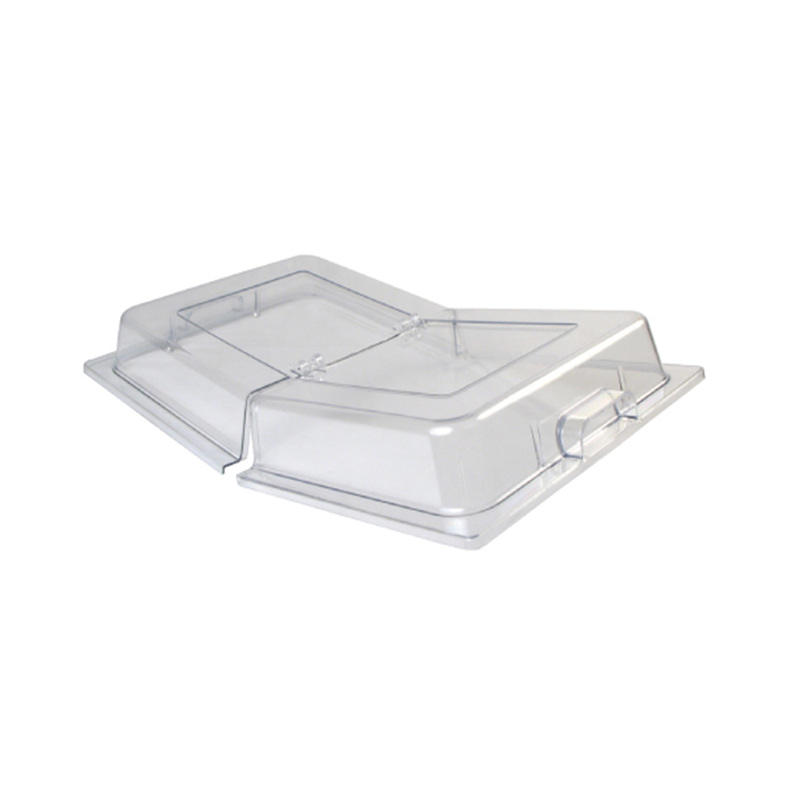 its brush aluminum construction retains cold to keep food at safe serving temperatures. 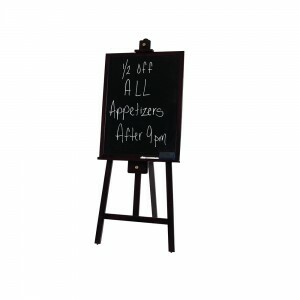 Categories: DINING SERVICE, DISPLAY, FRONT OF THE HOUSE, Seafood Service, Seafood Trays & Stands, SMALLWARES. 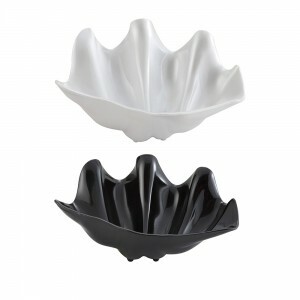 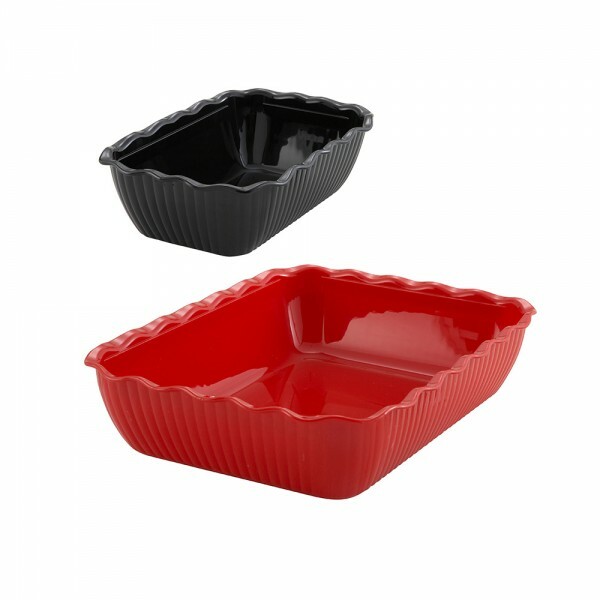 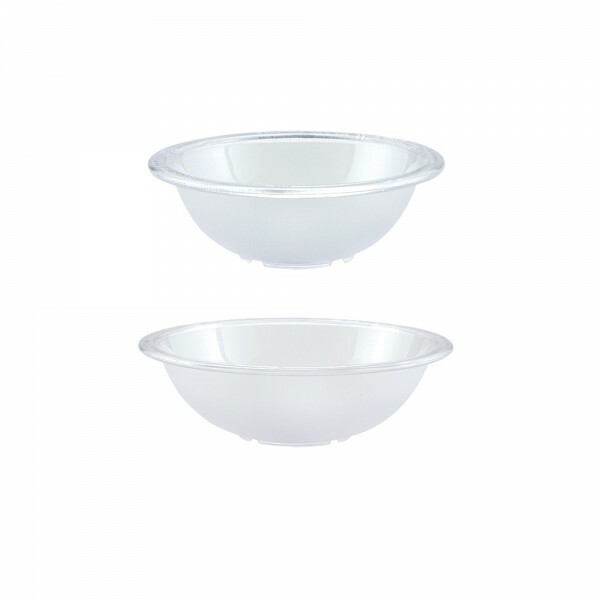 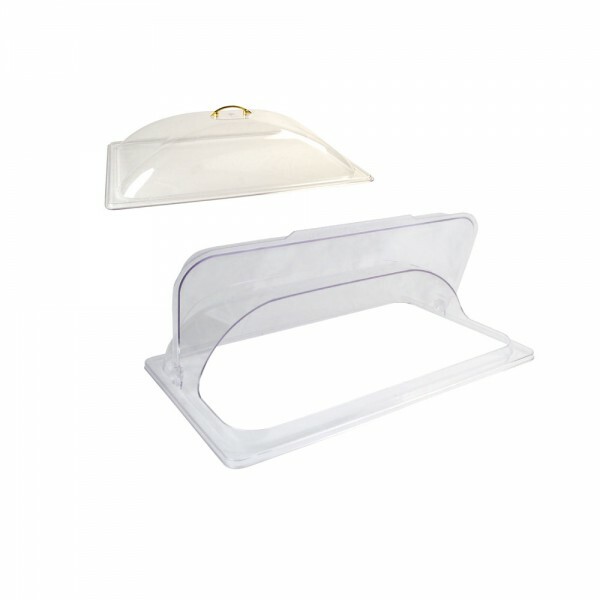 Made of light weight ABS plastic, these shell bowls are ideal for displaying cold foods and salads. 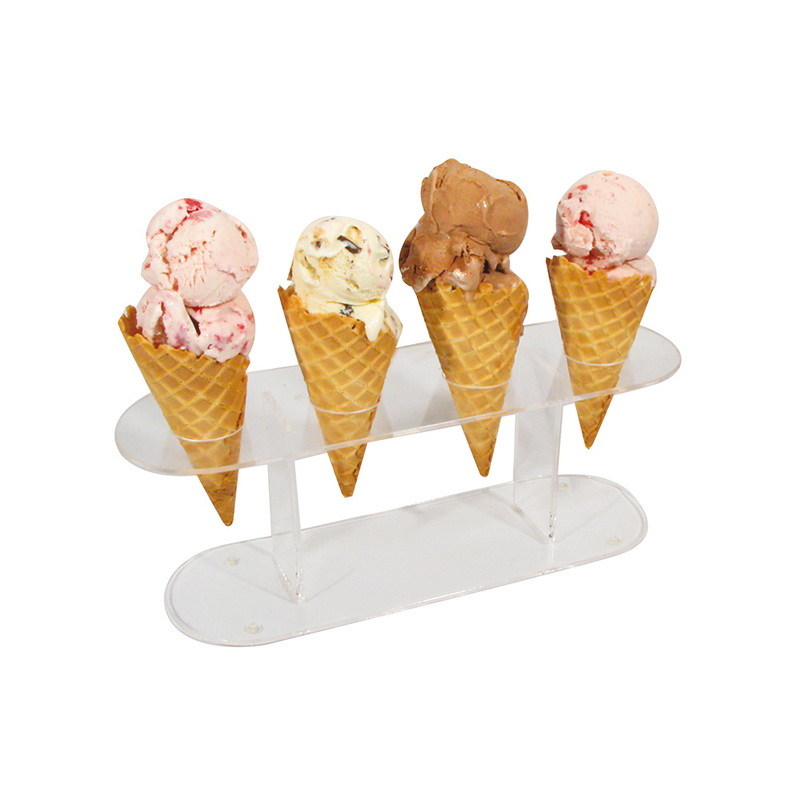 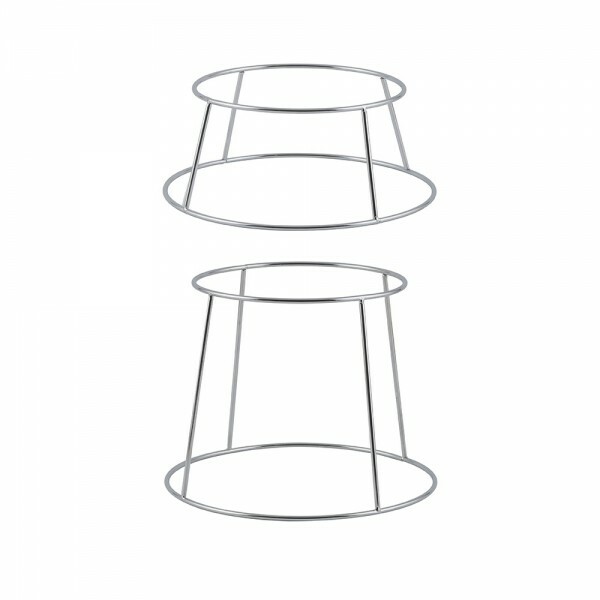 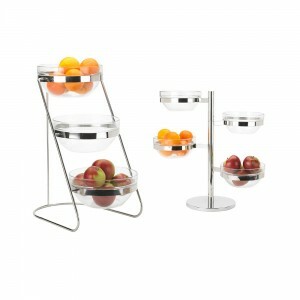 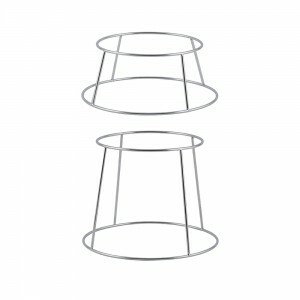 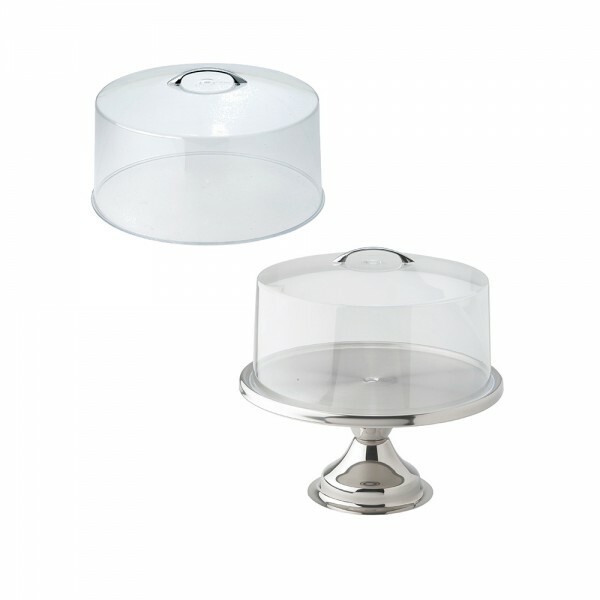 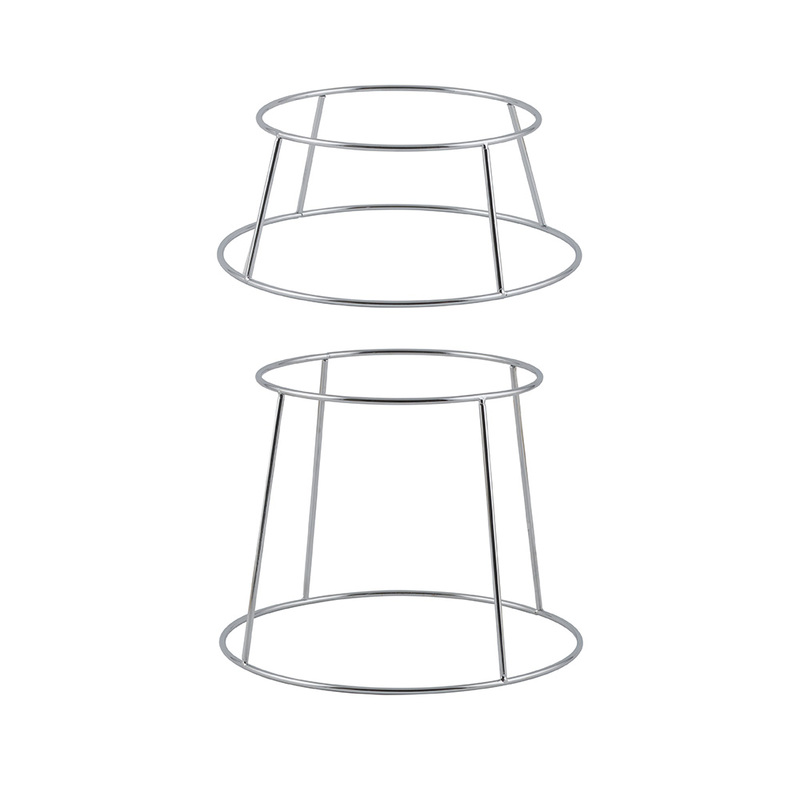 These multi-tiered glass bowl servers provide a modern and attractive way to display cold salads, fruits, and breads. 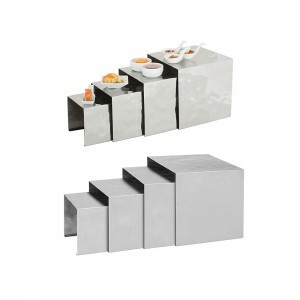 Categories: DISPLAY, Display Bowls, DISPLAY TRAYS & RISERS, FRONT OF THE HOUSE, SMALLWARES.